Recently we (ZZM) received few baby products from brand Mee Mee. 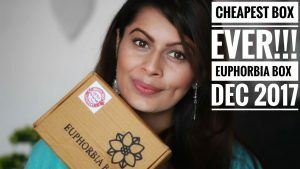 Anjali gave me responsibility of using & reviewing these baby products as I was looking to try them for my girl. 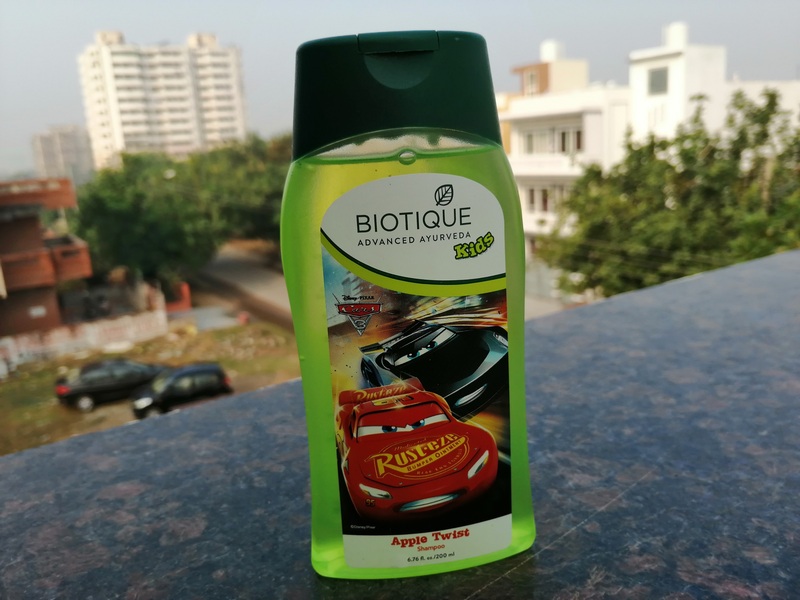 In this post I will be reviewing Mee Mee Mild Baby Shampoo. 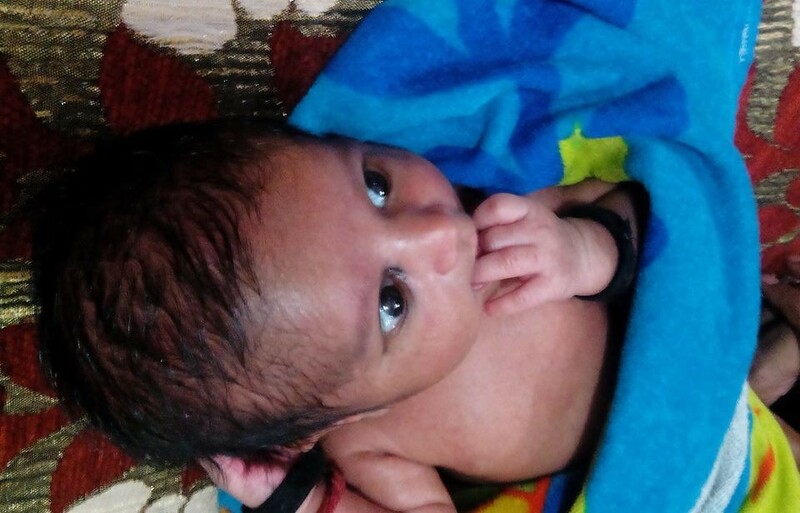 As per brand this shampoo keeps baby’s eyes happy and hair bouncy. You can fearlessly lather your baby’s hair right from birth with this shampoo which is tear-free. Infused with natural extracts, it helps lock in the natural oils and is microbiologically tested to ensure a safe and happy bath time. Infused with Grapefruit extracts to cleanse and deodorize the hair leaving them shiny and lustrous. 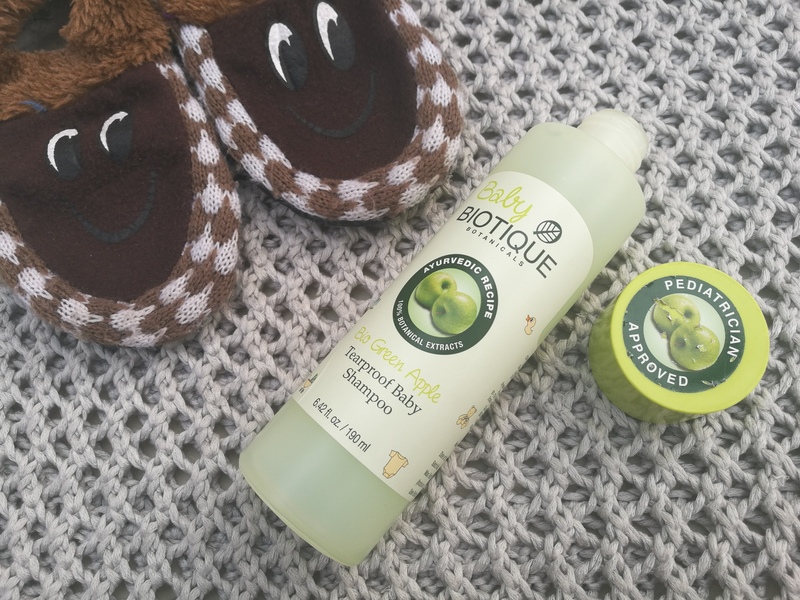 Cleanses and nourishes your baby’s hair without losing its softness. Tear-free formula that is friendly on your baby’s eyes. Hypoallergenic and dermatologically tested baby shampoo that is completely safe for your child. Leaves a mild, invigorating fragrance that lasts for long. Direction of use: Take a coin size dollop in your palm and gently massage it in your baby;s hair. Rinse liberally with warm water and towel dry for soft and tangle-free hair. Packaging: This shampoo comes in a plastic bottle with a yellow colored cap. The bottle is of good quality & you will not face any spillage while travelling. My opinion about the product: This shampoo is a clear liquid which has decent consistency, which means it is neither thick nor runny. It lathers well and has a mild yet amazing fragrance. 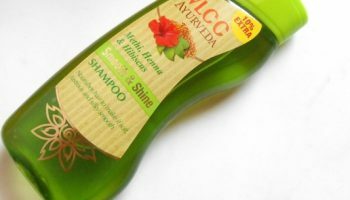 Shampoo is really mild in nature and gently cleanses the scalp. A small amount is required for baby’s hair so a single bottle will last long. I always oil massage my baby hair, 30-40 minutes post hair wash. 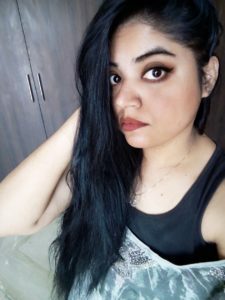 I takes out even single trace of oil, dirt & impurities from the hair. It’s an organic shampoo with olive fruit oil, natural extracts and Matricaria flower extract and can be used on new born as well. 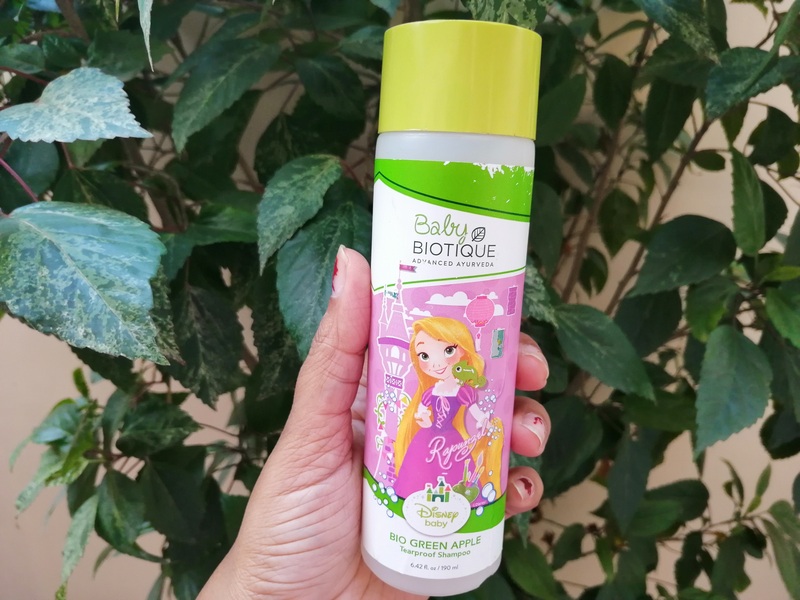 It leaves a delicate mild fragrance in baby’s hair, believe me this is the best smelling shampoo by far. 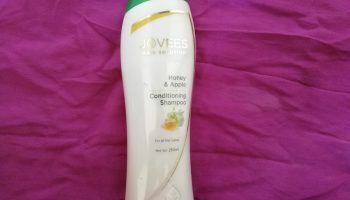 This shampoo definitely gives you a relief as it is paraben free, has fruit extract and hypoallergenic. 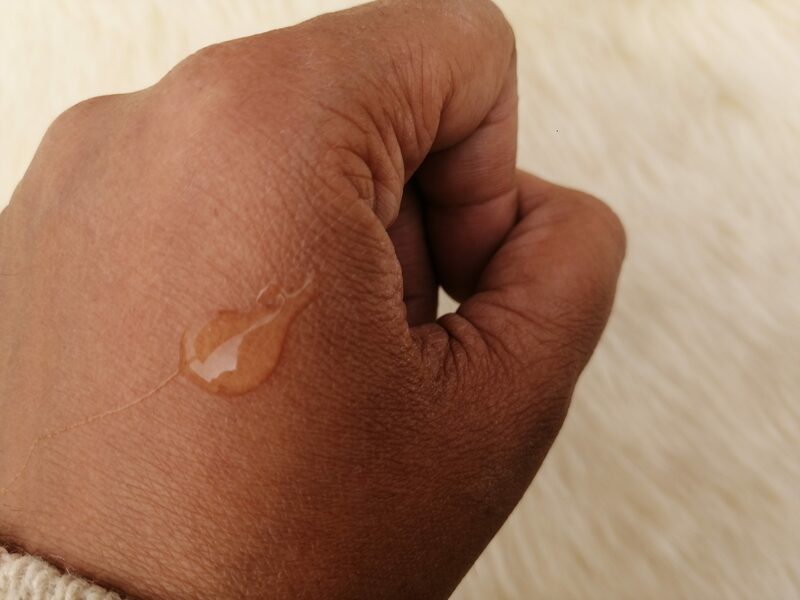 Organic & tear proof formula. Not available in local market. Seems like a good product , best is it’s organic and tear free.